Home. For most people, it’s our most valuable asset. But your property is not just an investment, it’s your sanctuary, the place with friends and family come together to enjoy life. A beautiful backyard not only increases your home’s value, it also enriches the time you spend there. Hiring a professional landscape designer could be the single best thing you do to improve your property. 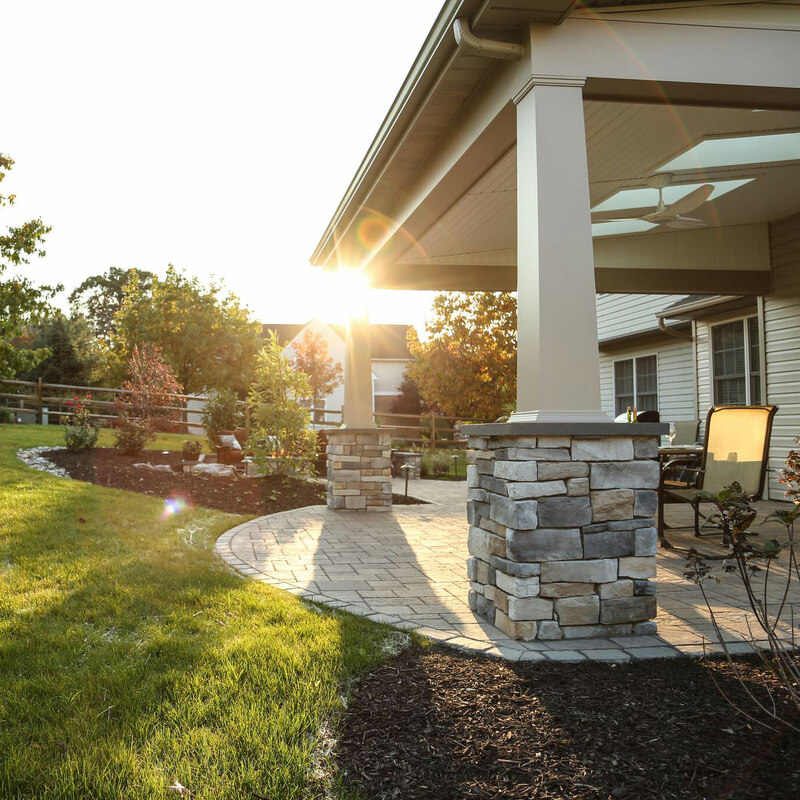 Your dream backyard might be an expensive undertaking if done all at once, but affordable if the project is tackled in pieces. 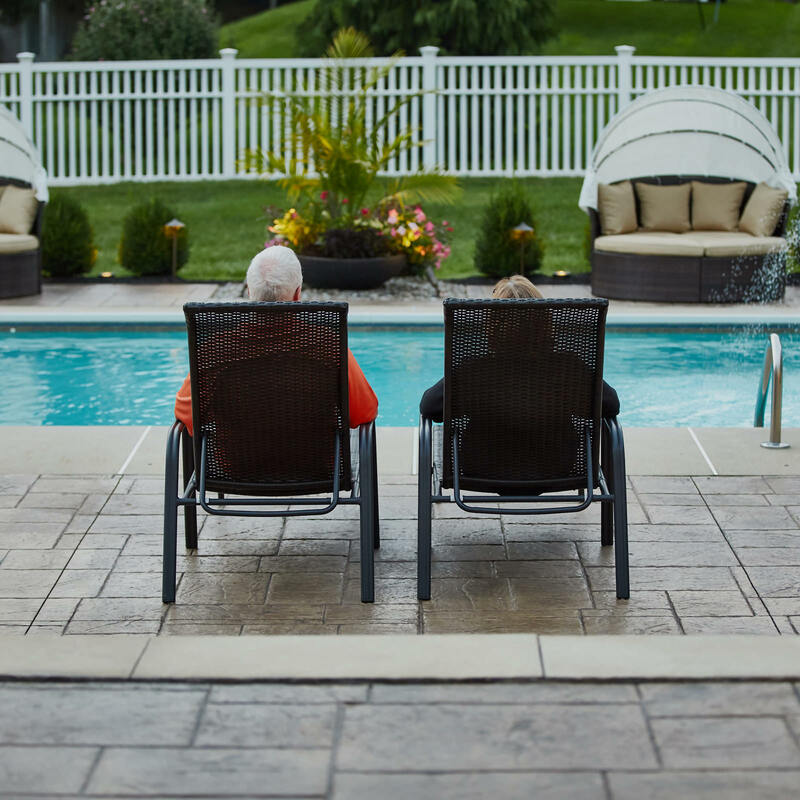 Your landscape designer can help plan a step-by-step, multiyear plan to reach your ultimate backyard goal, whether it’s a new deck with a hot tub, an in-ground swimming pool with gazebo, or a peaceful garden with a koi pond. A designer may also have new landscaping ideas that you haven’t thought of yet! 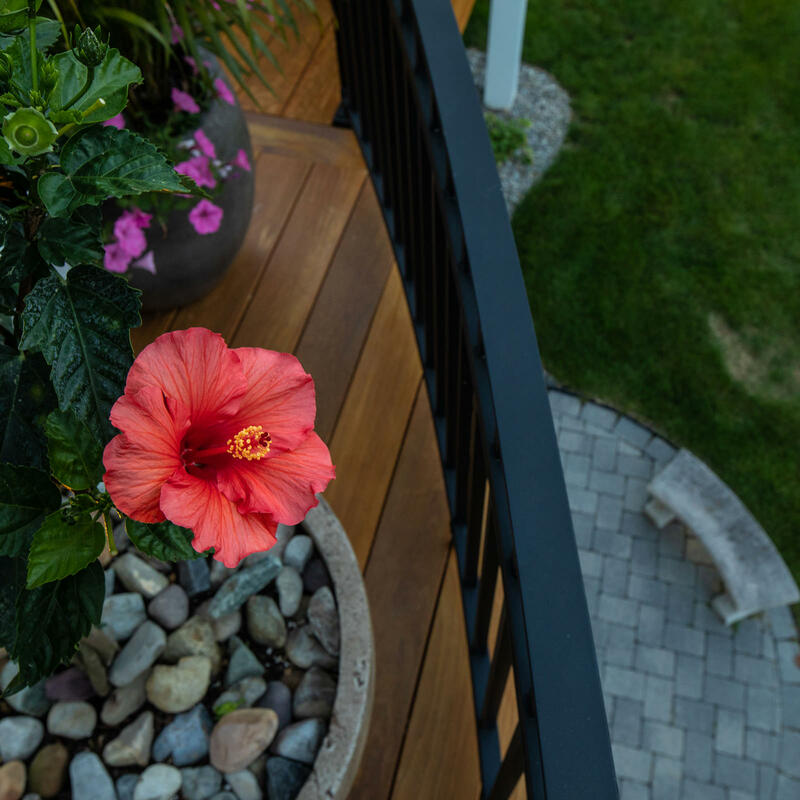 Serious landscape design requires a lot of skills: from dealing with local permits to how much top soil to order to understanding the grade of a slope, there’s a lot of details you want in experienced hands. Hiring a landscape designer and you can rest easier knowing the important details are being handled by an expert. Have you ever experienced a poorly designed backyard? Maybe the firepit is too close to the deck or the steps are too steep or the swimming pool is under so many shady trees that it never feels warm and is always covered in leaves. A landscape designer can prevent these rooky mistakes, and many other, because they know how to work with space and make it flow well. You’ll enjoy your backyard a lot more if you don’t have to spend so much time maintaining it. By planting low-maintenance flowers, you can avoid hours bent over weeding. 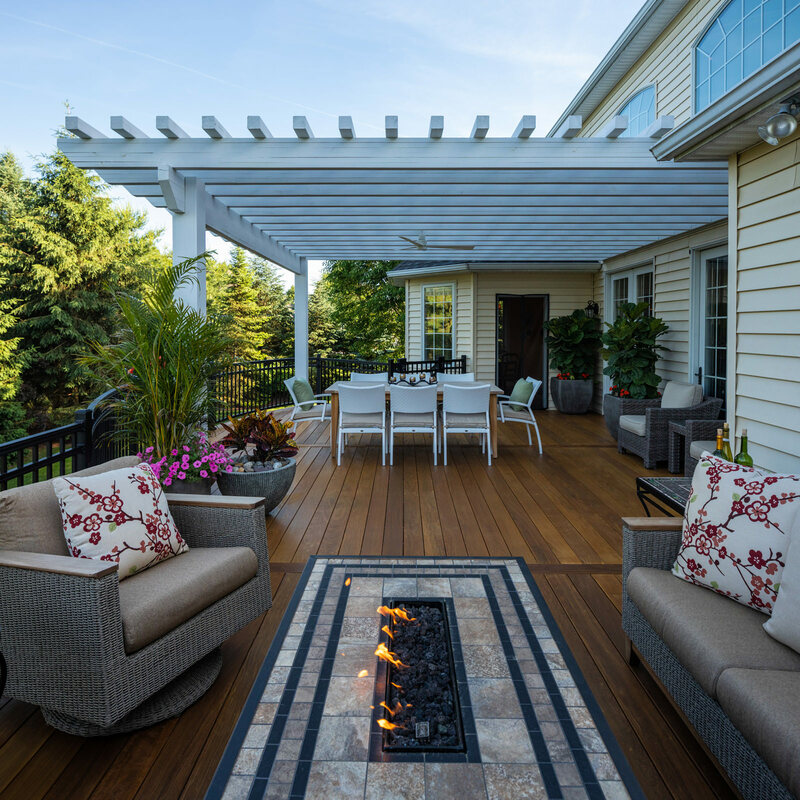 By using low-maintenance materials to build your deck, you can avoid the annual process of power washing and re-staining the wood. A landscape designer knows all of the tricks of the trade to give you more time enjoying the great outdoors and less time working in it. In the long run, hiring a landscape designer will save you money. They will help you avoid costly pitfalls, like having to do-over work that wasn’t right the first time. An efficient design is also a cost-effective one. With a good plan, you can use less materials to build a better product, whether it is a new deck or a new driveway made with paver stones. 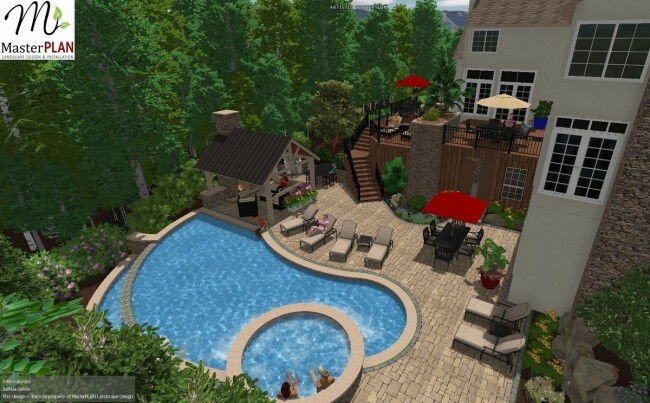 Let a landscape designer help you build the best backyard you can have. Call MasterPLAN Landscape Design & Installation today! It might just be the smartest move you make this year.